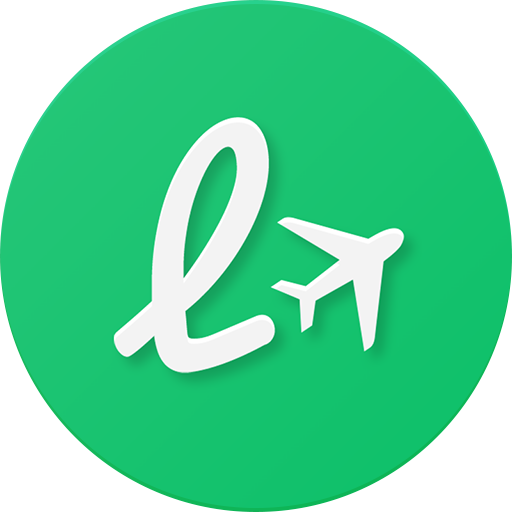 Adding maps of the airport terminals and lounges is a top priority for LoungeBuddy. However, we would only add this feature if and when it can be implemented in a clean and user-friendly way for all of our most popular airports. We will continue to work towards that goal, and we hope to make this feature available sometime in the future. Presently, we offer a brief description of the location and directions for accessing the lounge at the top of each profile.